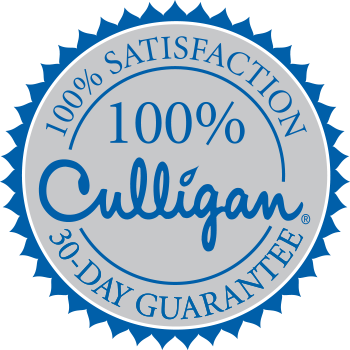 A Culligan® Whole Home Solution can greatly improve your quality of life in Tiffin and Fremont Area. How greatly? We’ll get to that in a second. As water quality awareness continues to grow, the standard of living within our homes grows with it. Call your local Culligan of Tiffin and Fremont to see if making the commitment to a whole home solution is right for you and your family.